There is an age-old saying to 'never judge a book by its cover'. 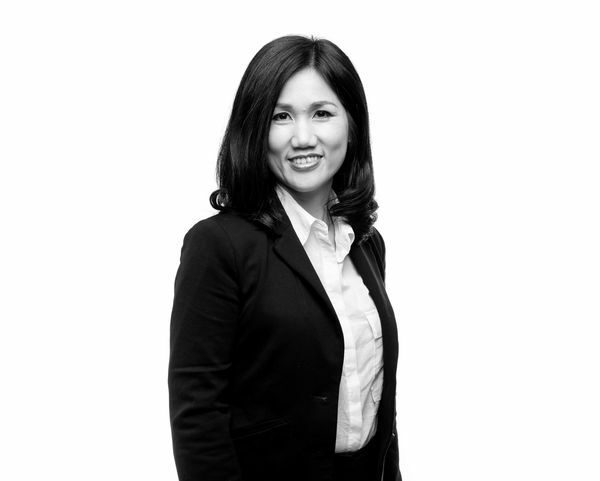 Behind her incredibly approachable & friendly exterior, Binh is proud to have a steely determination that allows her to focus on achieving the highest outcome for her clients. By making the effort to understand the requirements of the customer, Binh then brings in her sharp sales skills in order to create the right outcome whilst being sincere in the way that she goes about her business. A constant student of the market & its news, Binh enjoys being able to share her knowledge with her clients in order to put them in the best position possible. And Binh will always do this with a smile!